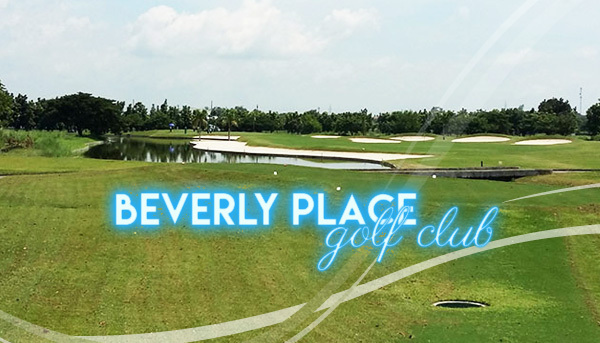 Beverly Place Golf Club is open to the public, so guests are allowed to play golf at the course and access its facilities. Tee time reservations are highly recommended. The course is open from 5:30AM to 7PM. Visitors to Manila should expect a 2 hour drive north. Voted as one of the ‘Favorite Courses North of Manila’ by GolfPH Members. 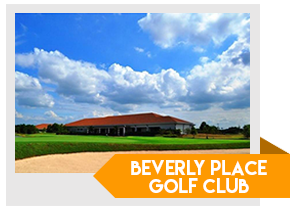 Tip for Tourists: You can still play at Beverly Place Golf Club by booking directly with GolfPackages. Fill out the form to your right and get your free quote today.